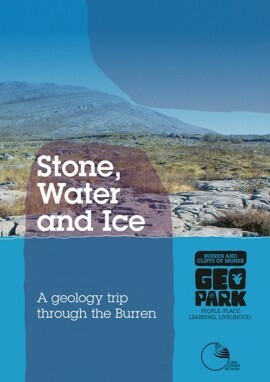 The Burren is Ireland’s ultimate outdoor classroom. 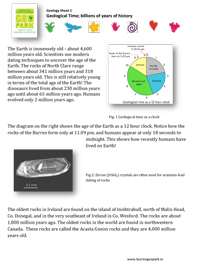 It allows us to share geological knowledge in a compelling way – knowledge about the forces that shape our world, knowledge that increases our understanding of our landscape and culture. Rich and revealing evidence of that history appears all over the region in obvious and more often, hidden ways. In many parts of the world however, that learning experience can be somewhat exclusive, staid or uninspiring. 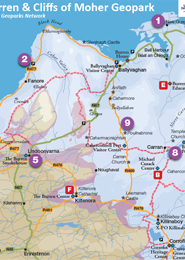 But here in the Burren and Cliffs of Moher Geopark, local education providers, guides and visitor centres are determined to avoid what could be a cold ‘museum experience’ and transform it into a stimulating, enjoyable and adventurous ‘Outdoor Academy’. The Geopark status and the support from the EU LIFE+ Project will help us make that quest easier. 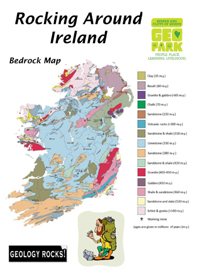 We have a great range of resources for teachers and visitors who want to discover all the learning opportunities that the Geopark has to offer. Check out the sections below for more information..